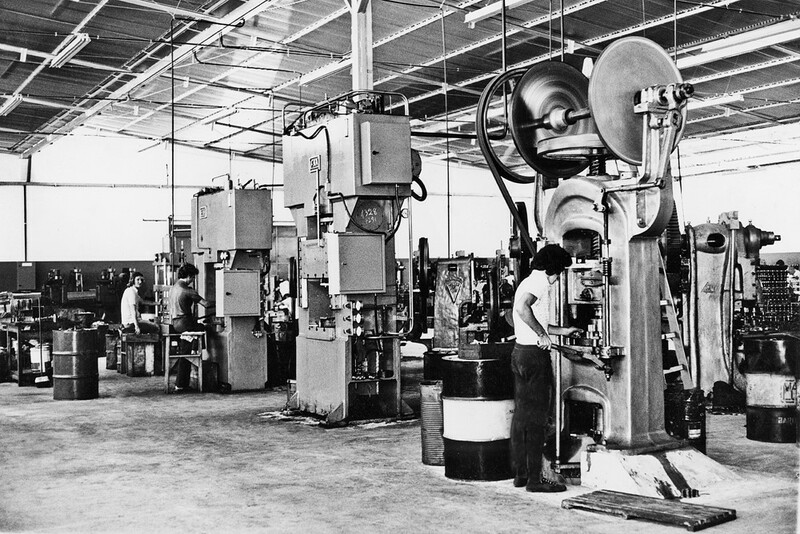 Headquartered in Brusque, Santa Catarina, ZEN SA., has been operating in the automotive sector since 1960 and is currently a major manufacturer of spare parts for the global market. 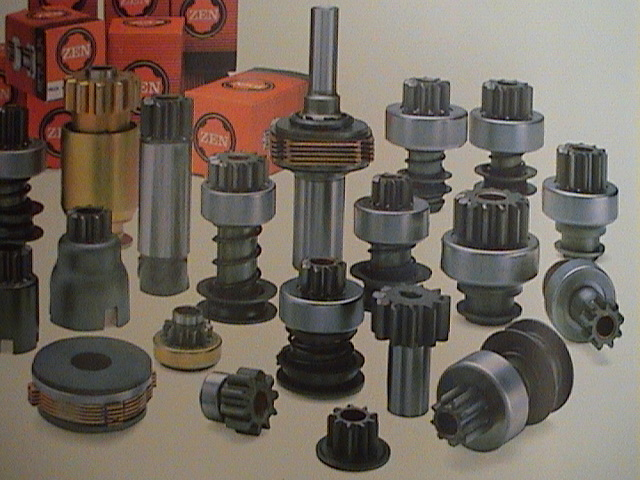 The company is the independent world leader in starter drivers and a major manufacturer of alternator pulleys, tensioners, as well as other products for the electric line. 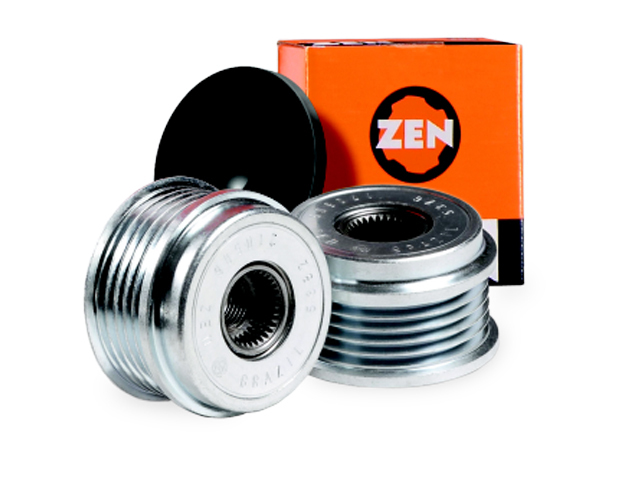 ZEN also provides a wide range of cold and warm shaped for original customers such as ABS rings and dog rings. 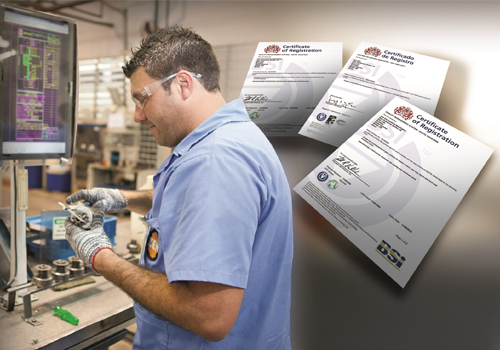 With its more than 1000 employees, it is also one of the largest national references in the application of the Lean philosophy and maintains a rigorous quality process certified by ISO 9001, ISO-TS 16949 and ISO 14001. 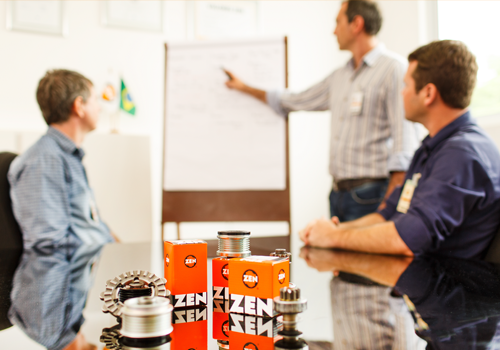 With a market-oriented vision, ZEN allocates about 5% of its annual revenue to Research and Development. 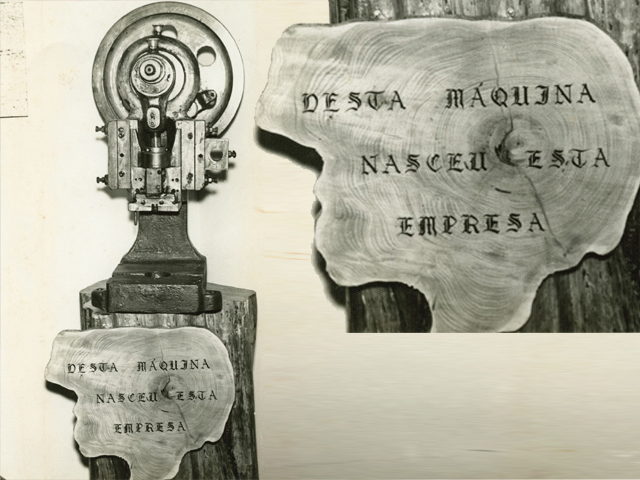 It holds several patents and is considered by the government of Santa Catarina, through the Stemmer Innovation Award, one of the most innovative companies in Brazil. 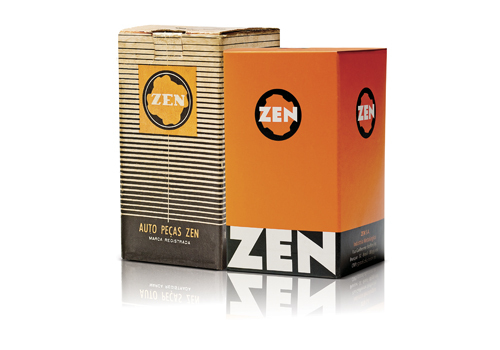 It is at this pace that ZEN has achieved steady growth, being present in more than 60 countries, on all continents. 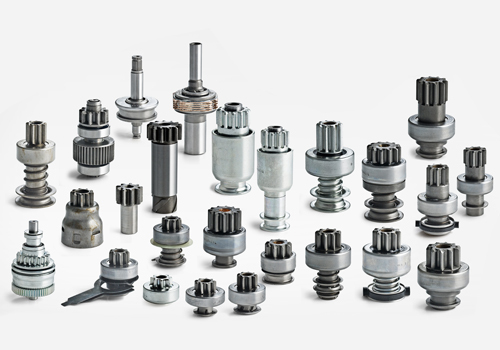 To develop, produce and supply components and systems for automotive vehicles in the original equipment and aftermarket segments, generating value for the business, customers and society. 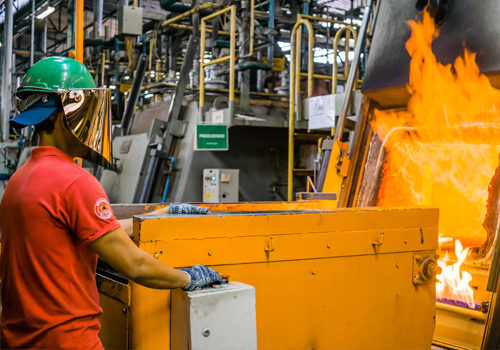 To be an instrument for the sustainable progress that conquers the preference of our customers and the pride of our team through innovation, quality and operational excellence. Offer opportunities for professional and personal development to its employees, stimulating their co-responsibility. 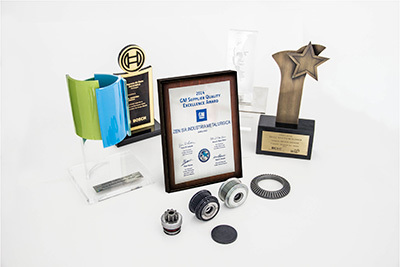 The company, founded in 1960, has been collecting great achievements and has maintained a prominent role in the automotive segment over the years by manufacturing auto parts. 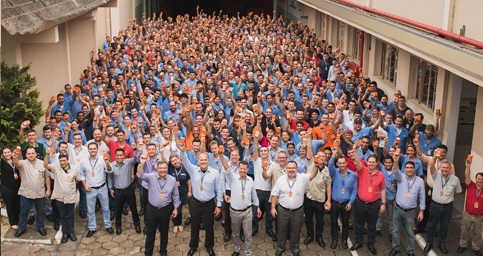 A genuinely Brazilian company with a worldwide reach. 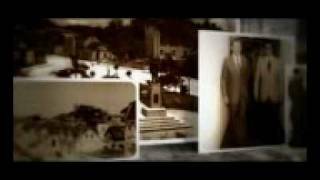 Learn more about this history. 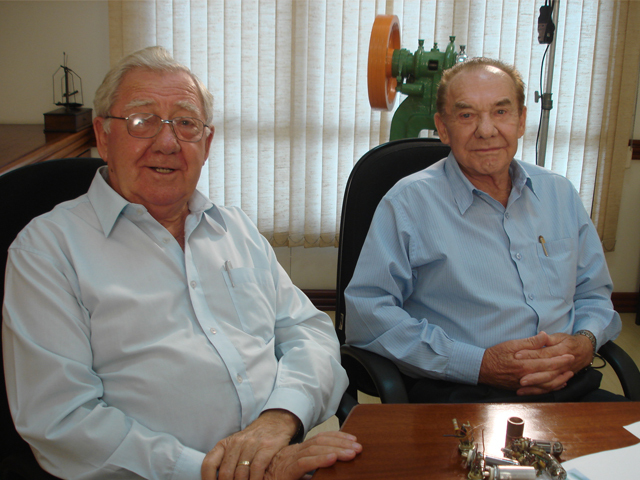 The brothers Nelson and Hylário Zen, then students from a technical program, founded in São Paulo a small factory of parts for radio. The ZEN brothers are challenged to produce the starter drive, which would become the company's flagship product. 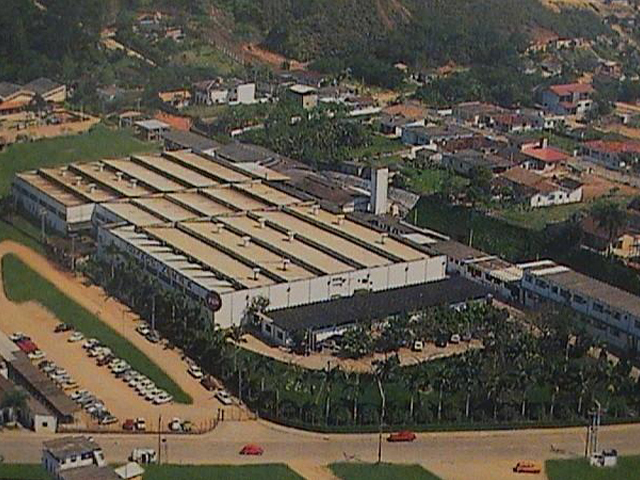 With the increasing production and the need for more physical space, the company is transferred to Brusque, in Santa Catarina, birthplace of the founders. The application of cold forming technology begins in the manufacture of the main components of the starter drive. 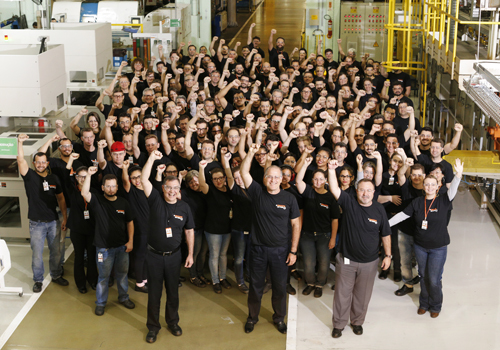 ZEN products are exported for the first time. A line of controlled atmosphere ovens for heat treatment is set into motion. 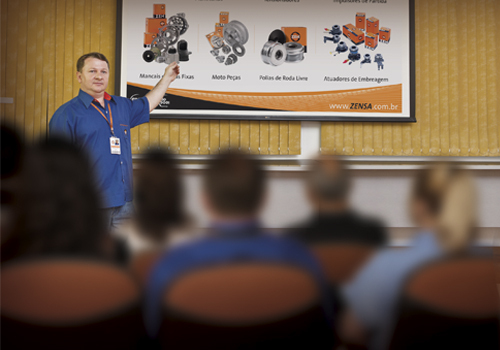 ZEN's Technical Training Center (CTZ) is founded, with the objective of promoting the qualification of new employees. 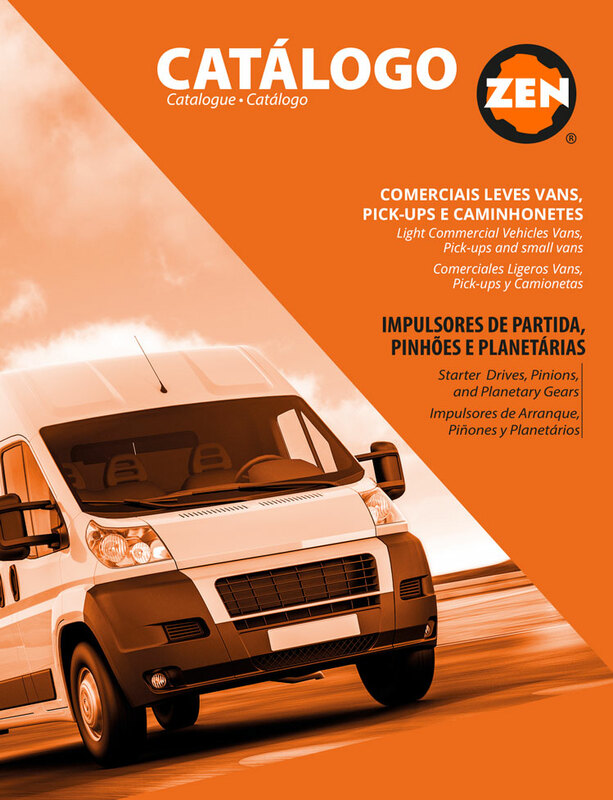 ZEN joins the Original Market as a supplier of the Starter Drive to the world's leading automakers. Total quality program is implemented. 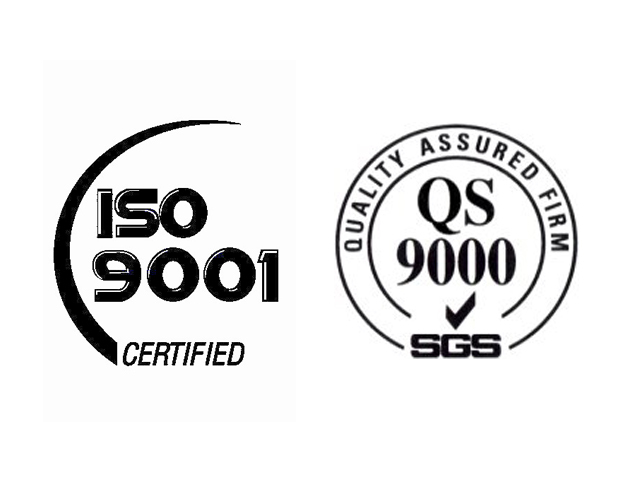 ZEN receives ISO 9001 quality certificates, followed by QS 9000 in 1998. 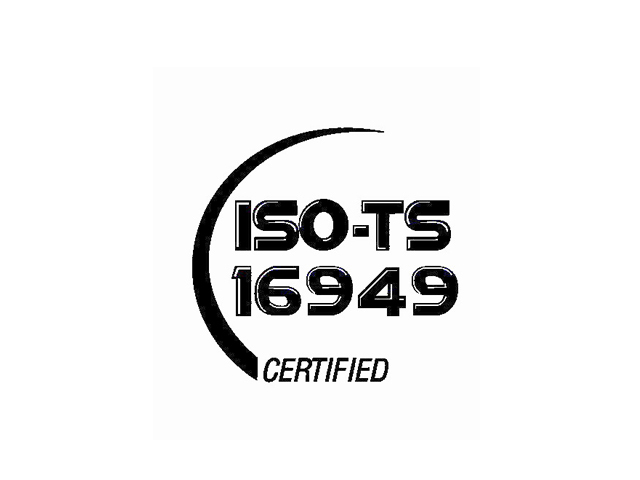 ZEN receives the ISO/TS 16949 certification. 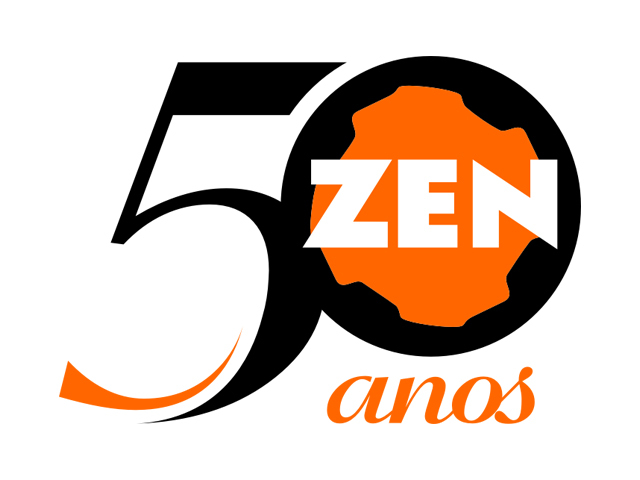 The Brothers ZEN S.A., is renamed ZEN S.A., Indústria Metalúrgica. 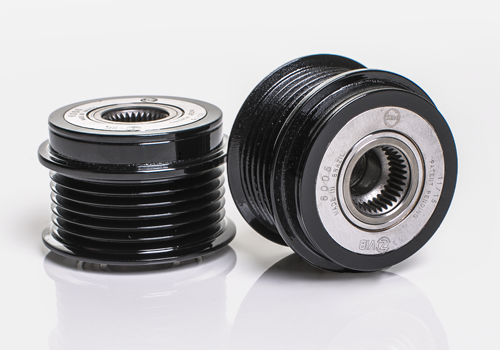 New product launches: Clutch Pulleys and Tensioners. Gains the ISO 14001 certificate. 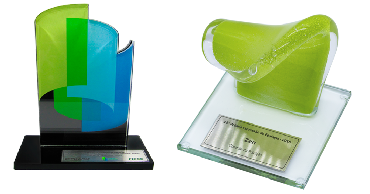 Nominated preferred partner of the FFGA Bosch program. Decoupler pulley Z-VIB patent is registered. ZEN receives the Stemmer Innovation Award. 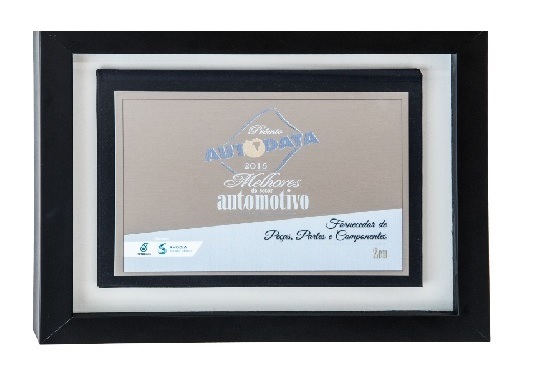 Santa Catarina Human Being Award. 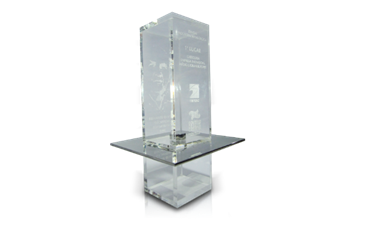 Finalist of the Lean Award. 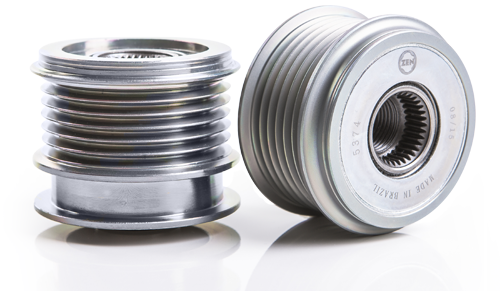 Becomes a Clutch Pulley (OAP) supplier to key OEMs. 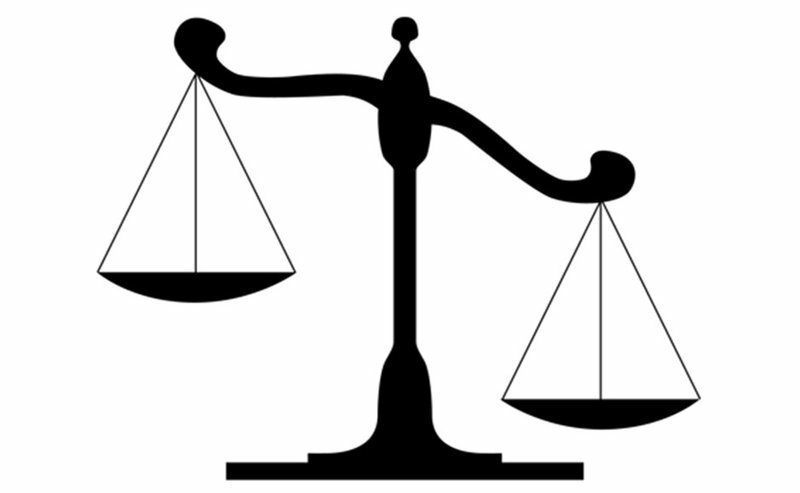 Ethical principles govern the ZEN's business, and looking after its fulfillment is everyone's duty. Thus, the ZEN's Code of Ethics and Conduct has as main objective to guide the conduct and practices, improving the process of permanent construction of ethical commitments with all of ZEN's relationship audiences, so that its organizational values are expressed in all negotiations and result in transparent solutions based on trust and ethics.